Offering diverse levels of security, SGS gives you complete site-specific access control. When a business uses access control systems software, they receive a unique and highly customized levels of security. 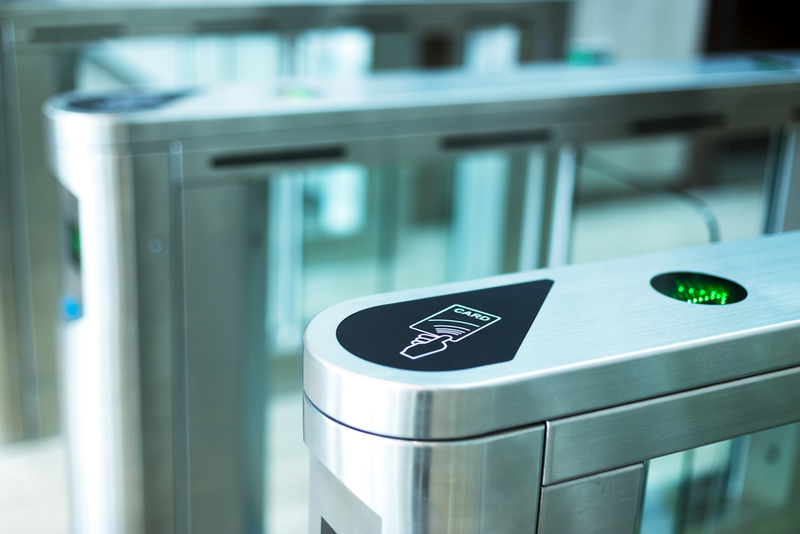 By using Smart Gate Systems (SGS), businesses gain complete site-specific access control. Using RFID tracking, SGS provides digitized control over site and asset access. Businesses no longer have to worry about unauthorized access or other security issues. Using the latest in digital security, clients gain the most complete security system according to budget and needs. Keep products and assets safely under digitized “lock & key”. Safe and secure access to approved personnel. Real-time data on employee attendance and location. Monitor activity for any unauthorized behavior.